Typically when people think or talk about telemedicine, the commonly cited applications are reducing patient costs and expanding the accessibility of healthcare to areas that may otherwise not have access to specialists. However, the remote capabilities of telemedicine are a tremendous boon to one very important group of people: the military. While many bases here in the U.S. have clinics on-site that are staffed with adequate medical personnel, this isn't the case for every installation. Additionally, soldiers who are deployed internationally may sometimes lack any form of reliable healthcare, not just from a wellness perspective but from a trauma one as well. Here are just a few ways telemedicine is scoring some major points in the fight for better healthcare. Soldiers often lack access to reliable specialist care when deployed. It can be difficult being a soldier stationed in a foreign country. Apart from the increased threat of injury due to combat and the unpredictable environment that is characteristic of military deployment, even more simple but subtle elements such as lack of access to the amenities of home can take a toll on the effectiveness of the men and women serving abroad. Telemedicine in a military setting has two general applications. First, it allows medics and physicians who are deployed with soldiers to treat and assess a wider range of patients. In an environment where troops may be scattered across a miles-wide deployment zone, this can be a literal lifesaver, preventing physicians from having to spend the time and money transferring themselves from patient to patient. Second, it opens the door to a much larger number of specialists and physicians available for soldiers, as telemedicine technology can enable efficient communication and consultation between those who are deployed abroad and practitioners who are stationed back in the U.S. This is more than just a simple convenience factor. According to Fox News, this process has been instrumental in helping doctors and nurses spot diseases and conditions in active-duty soldiers that may otherwise have gone unnoticed for some time. Soldiers can communicate directly with healthcare providers thanks to video conferencing technology, which can be useful for performing diagnostic interviews and treatment follow-ups. What's more, it's possible to send critical diagnostic data across the continents via the Web. Now, patients can share EKG results, photos of rashes or legions, and a wide array of initial diagnostic assessments with their care providers back home. And of course, in the event of acute trauma, additional doctors stateside can be called on to consult directly with patients to help better determine the course of action that should be taken. "The myriad ways telemedicine can help the military are growing." The myriad ways telemedicine can help the military are growing, both in demand and capability. It makes sense then that the military is pushing for greater telemedicine capability at its disposal, not just to aid active duty soldiers, but to make life easier for returning veterans as well. Fierce Health IT reported that the Transitional Assistance Management Program, proposed as part of the 2014 National Defense Authorization Act, included provisions to expand the availability of telemedicine care to veterans. 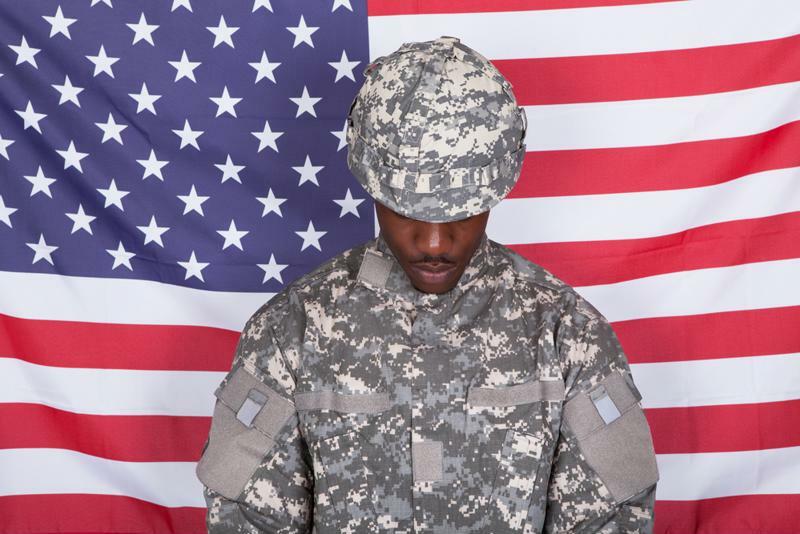 Vets are already entitled to 180 days of health insurance upon returning from active duty. Under the new bill, however, they will also receive an additional 180 days of insurance to cover procedures carried out via telemedicine. As one politician in favor of the bill told the source, this will be a tremendous help for those soldiers who may end up suffering from post-traumatic stress disorder, as symptoms can often take six to eight months to manifest. This new addendum to the 2014 NDAA ensures that more veterans will be able to seek the treatment they need for these types of afflictions. Visit www.amdtelemedicine.com to learn how you can begin thinking about your own custom telemedicine solution.